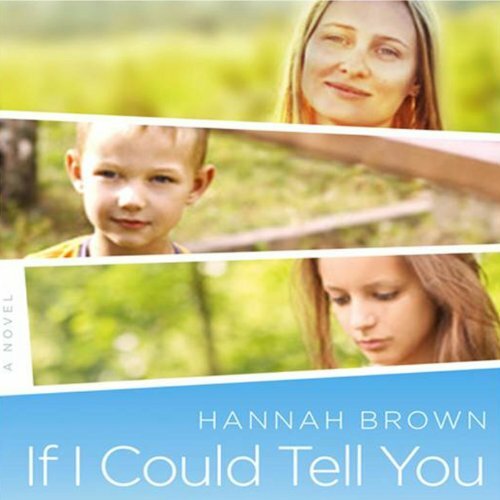 Showing results by author "Hannah Brown"
Anne. Talia. Ruthie. Brett. Four very different New York women. But when their children are diagnosed with autism, they all find themselves struggling with the same problem. Suddenly, these women – an ex-model who owns a downtown bar, a high-powered magazine editor, an English professor, and a physical therapist – find that they need each other, as they face the ultimate challenge for any parent: How to help their autistic children get the care they need.